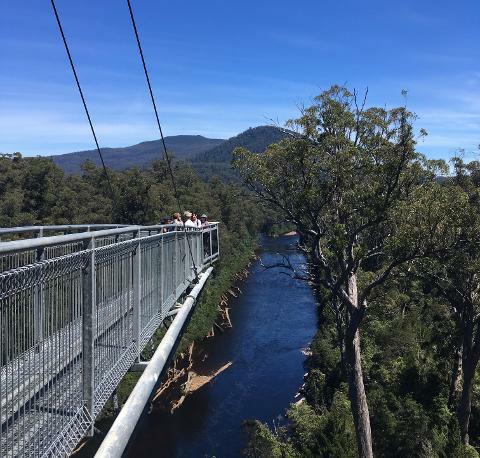 For most of the year, the Huon Valley makes for one of the best sights in Tasmania: beautiful countryside, fresh and flourishing apple orchards, and soft charms just a half hour from the island state’s capital, Hobart. 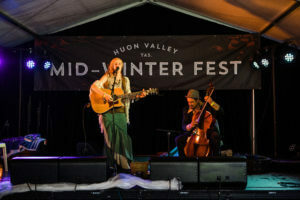 Winter is an especially splendid time to be in Tasmania, and there’s no event to better brighten your winter than the annual Huon Valley Mid-Winter Festival. 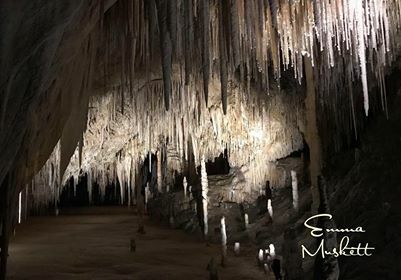 Image thanks to Tourism Tasmania & Kate Berry. Sing, shout, hit the drums and make a terrible racket to ward off those nasties from the cider apple trees in order to bring a lively autumn harvest. 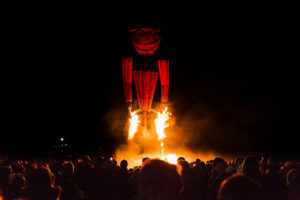 People young and old, families from all around, and music-lovers come to sing by the firelight and banish evil spirits. Join in the tradition with like-minded locals to celebrate the region’s apple-pickin’ history. At the heart of the festival is a focus on wassailing: an age-old tradition from England’s West Country designed to scare bad luck away and ensure a good apple harvest. A Wassail King and Queen lead a song to be belted out from one orchard to the next until the Queen is lifted up and gives a final gift to the tree spirits. But if that doesn’t bob your Geeveston fanny, that’s alright too-–there’ll be plenty of other activities in abundance. All of the excitement is coupled with feasting a’plenty, with fantastic food and drink from Tasmania’s best! The festival, which started in 2014, has a strong emphasis on supporting friends from the local community. There will be a variety of foods from different businesses to keep you refreshed for the entire weekend. Image thanks to Tourism Tasmania & Kate Berry. This family festival is filled with nights of feasting, music, and storytelling by the fireside to keep you entertained all weekend. Inspired by pagan traditions, festival-goers are encouraged to don their costumes and dress up as kings, queens, goblins, and anything else that tickles their fancy, with prizes being awarded for the best costumes. Folks will be enthralled by storytellers who weave tales of wonder and amazement and transport children and adults alike to other worlds. When you aren’t gathered by the fire to share stories, there’ll be music to keep you dancing all weekend, from a talented bunch of artists playing everything from folkpunk to traditional Irish to freaky space jazz (yes, you read that one right). Come to enjoy an amazing weekend with the stunning scenery of the Huon Valley and lend a hand: bring and bang your pots and pans, eat the finest foods Tasmania has to offer, wash it down with cider and any other delicious local cuisine, and proclaim “wassail!” – “good health!” for a bountiful crop. Image thanks to Natalie Mendham Photography. 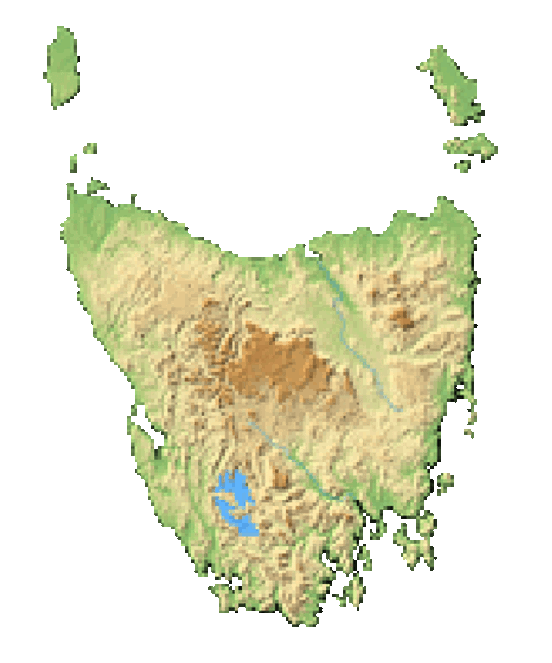 The festival takes place in the dead of Tassie winter, in mid-July of each year. 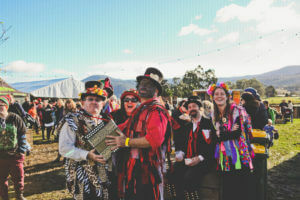 Held at Willie Smith’s Apple Shed, the festival is just a half-hour’s drive from Hobart on the Huon Highway, Grove Tasmania. Parking is available in designated areas. Ready to have a wassail of a time? 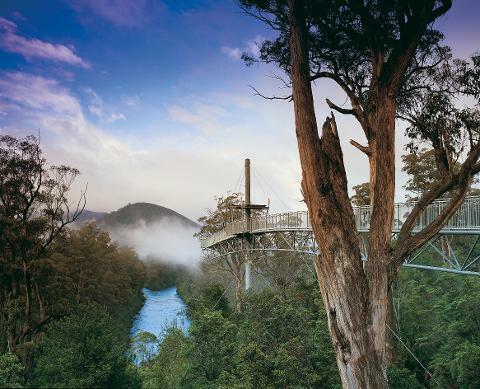 Escape to Tasmania this winter and join in the fun! Passes are available for the whole weekend as well as single day passes. If you don’t have a car, fret not. Transportation is available from Hobart throughout the entire weekend. 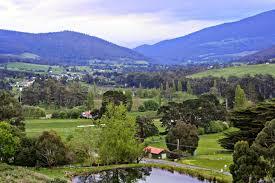 We will explore charming Huon Valley, stop at the Tahune Forest Reserve and walk high above the trees.